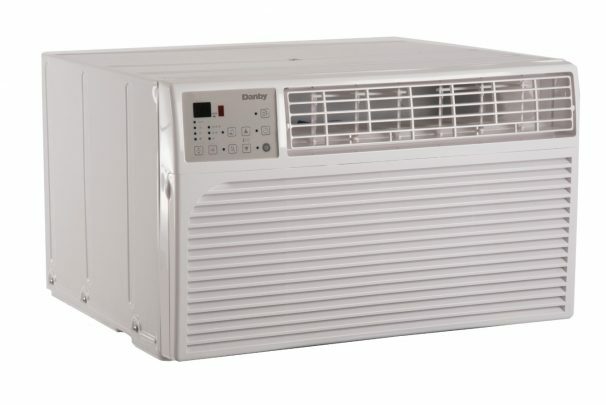 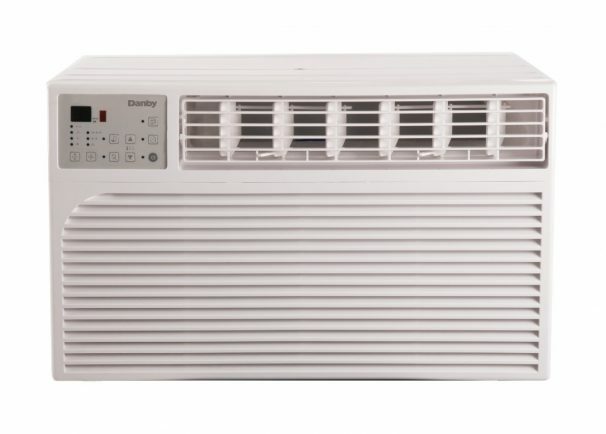 This 12,000 BTU through-the-wall air conditioner by Danby is a great way to cool down living spaces up to 550 square feet. Ideal for placement in rooms without windows or for those who prefer not to block a window with a traditional window AC, this Energy Star compliant unit is equipped with electronic controls and a remote control to conveniently adjust the temperature and fan speed. 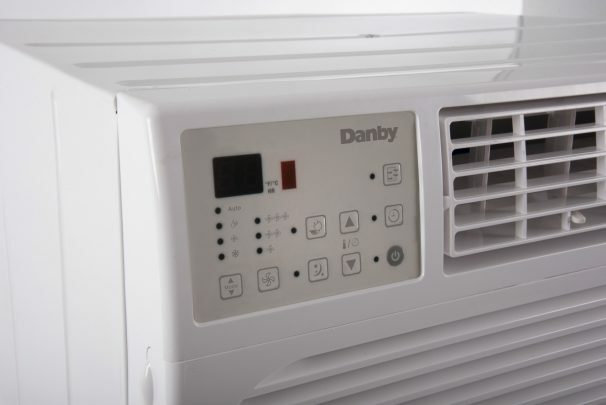 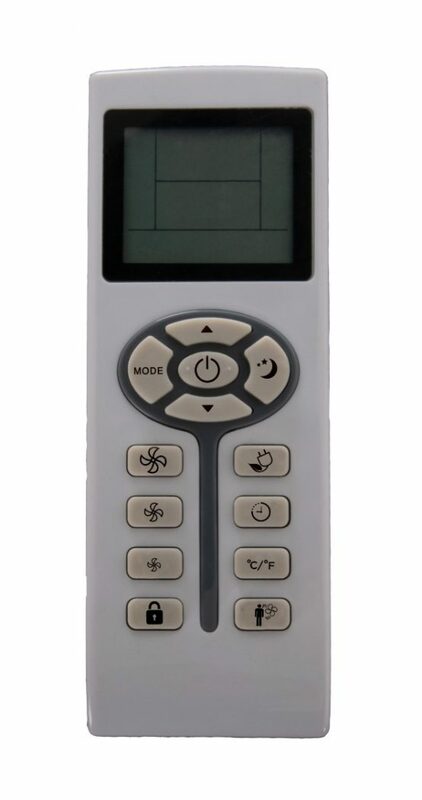 The 24-hour programmable timer, along with sleep mode and energy saver switch allow for efficient cooling and reduce overall operating costs. 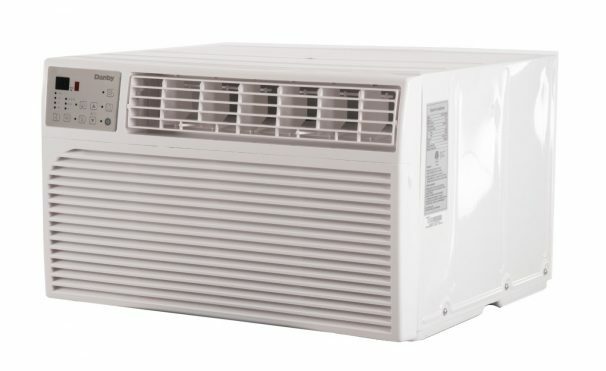 The powerful 3-speed fan and 4-way air direction help circulate air and maximize cooling in your living space.